This chocolate banana ice cream is not really an ice cream, it’s a faux ice cream. The consistency is very similar to ice cream but it doesn’t contain dairy or sugar. When ripe frozen bananas and cocoa powder are combined together in a blender you get a creamy, guilt-free, scrumptious frozen treat. It’s also gluten-free and vegan. Seriously… 2 ingredients and a blender, that’s all you need! Chocolate banana ice cream is really quick to make especially if your bananas are already frozen. I usually keep a container full of bananas in the freezer so I can make an individual serving whenever I want. For a sweeter ice cream, use bananas that are very ripe. If you use unripe bananas, you may need to add honey or sugar. When you put the chopped bananas in the freezer, line the plate or tray with parchment paper. I didn’t and they got stuck on the plate. If you want to use chocolate instead of cocoa powder don’t freeze the bananas. I tried…I melted the chocolate and when I poured it on the blended bananas it became solid again. My advice, blend the bananas (not frozen) and melted chocolate then put the mixture in the freezer to set. 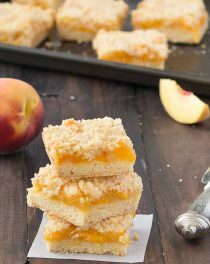 Do you ever want a sweet treat but you don’t have a lot of time to make it or you feel guilty about eating it? 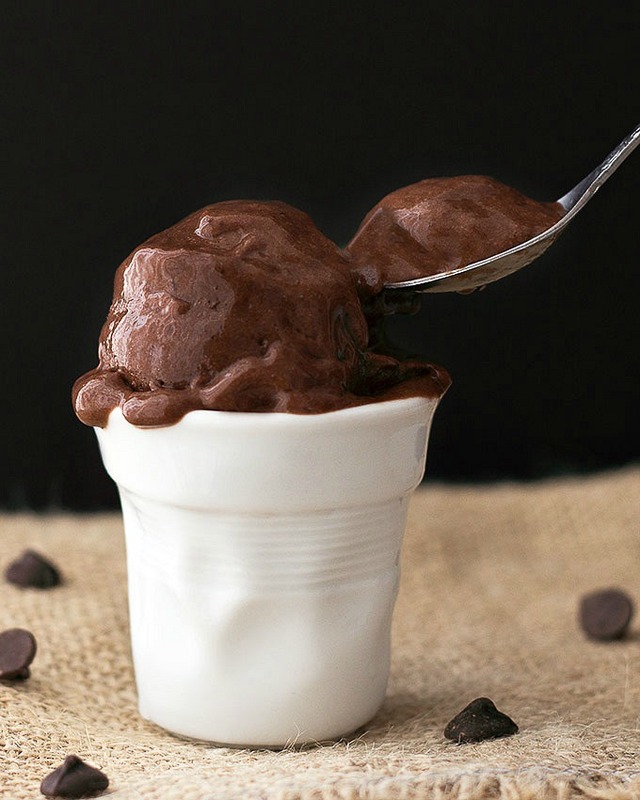 This chocolate banana ice cream is just what you have been waiting for. 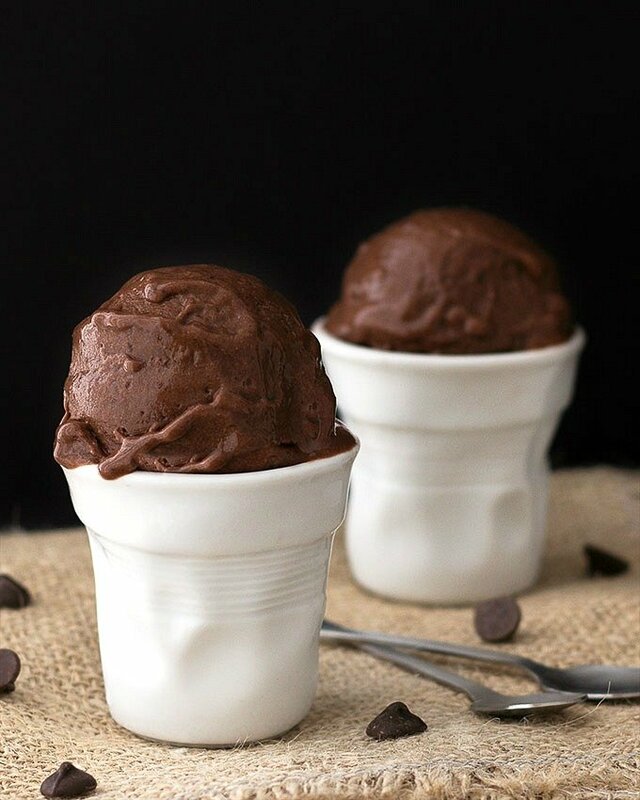 Chocolate Banana Ice Cream: just two ingredients and a blender needed to make this healthy, creamy treat. No Cream, No Sugar, NO GUILT! Freeze them for 1 or 2 hours on a plate lined with parchment paper. Put the frozen bananas into a food processor or blender and pulse until smooth. Scrape down the sides as necessary. For a soft ice cream, serve immediately. For a firm chocolate banana ice cream, transfer it back to the freezer for at least an hour. Fantastic and mouthwatering. Easiest ice cream recipe I have ever come across. 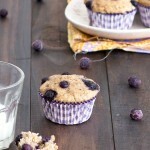 Thank you so much for this great recipe Elena. Thank you for your comment 🙂 I love this ice cream: easy and delicious! YUM! Sounds great. I love these dishes. Where did you get them? 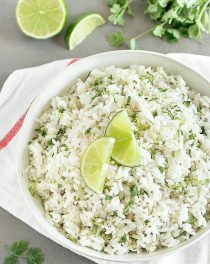 Love this..I am trying them soon! This looks delicious. We will be making this for sure! Also, you’re photography is just stunning! This was so amazing I still can’t believe it tastes so good.